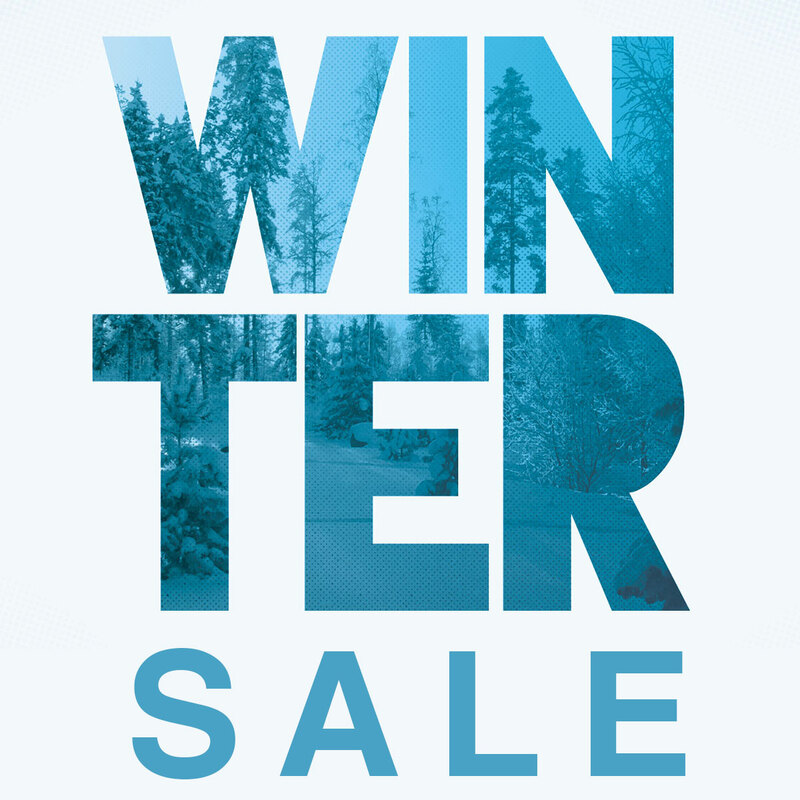 Blog - Orca Bags Winter Sale 2019 16x9 Inc.
Purchase an OR-48 ORCART and receive a free OR-110. 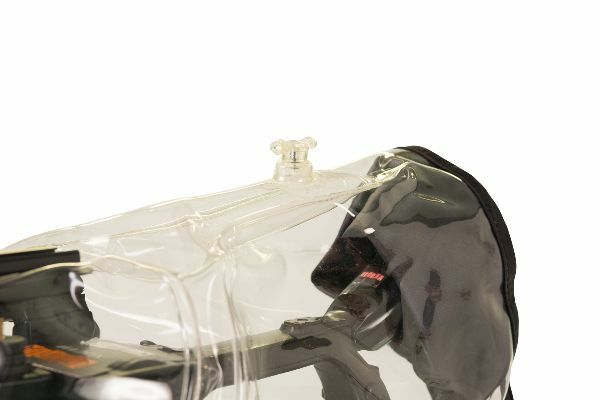 The new OR-110 Protective Cover was designed to secure the OR-48 ORCART during field and air transportation. 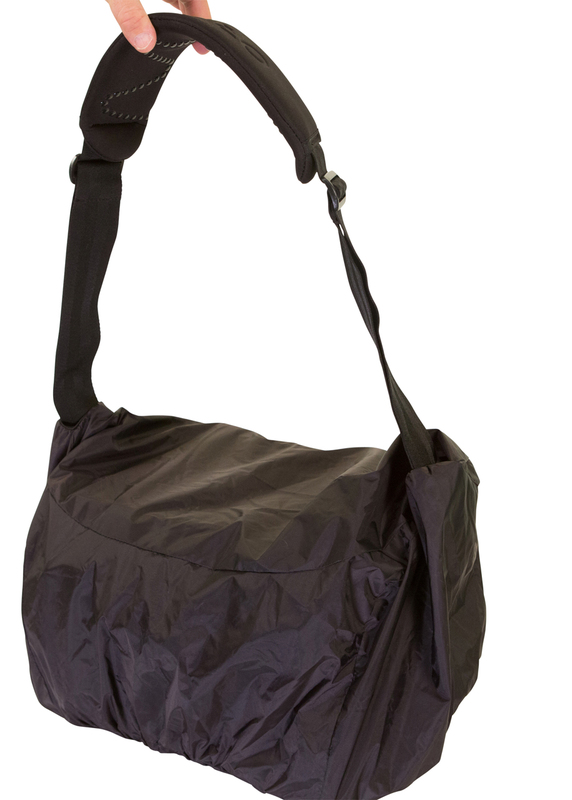 The cover also features an opening for the trolley handle & external label/business card mesh pocket. 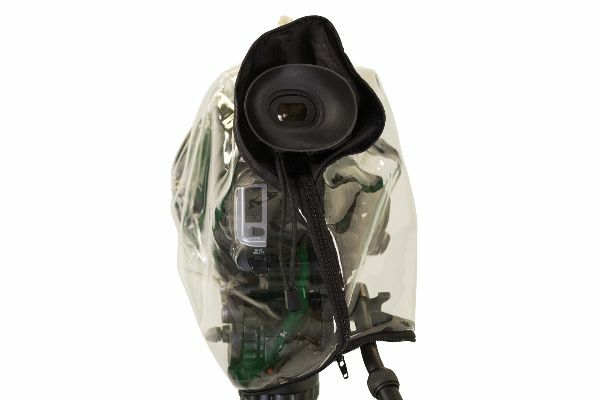 Ideal for rain or dust protection, the Orca Audio Bag Cover is easy to use and made from transparent TPU material for maximum visibility. 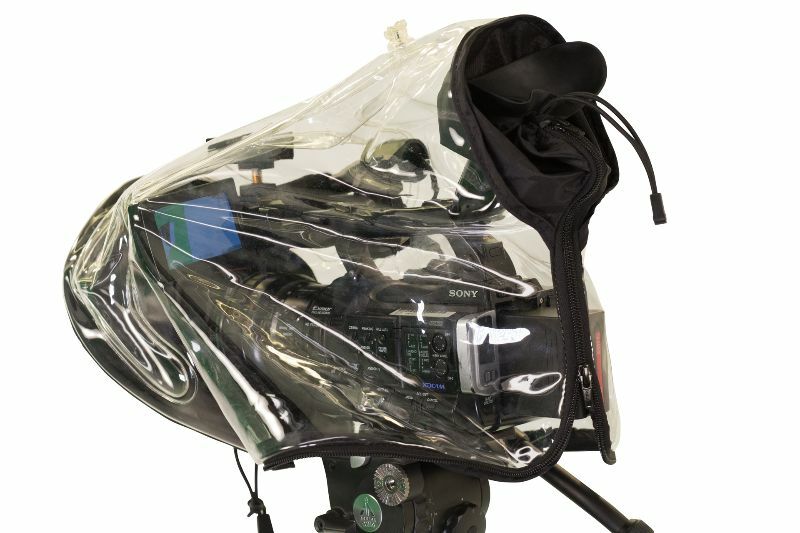 The Orca Rain Cover is designed to cover and protect video cameras from rain, dust and the elements when shooting outdoors. 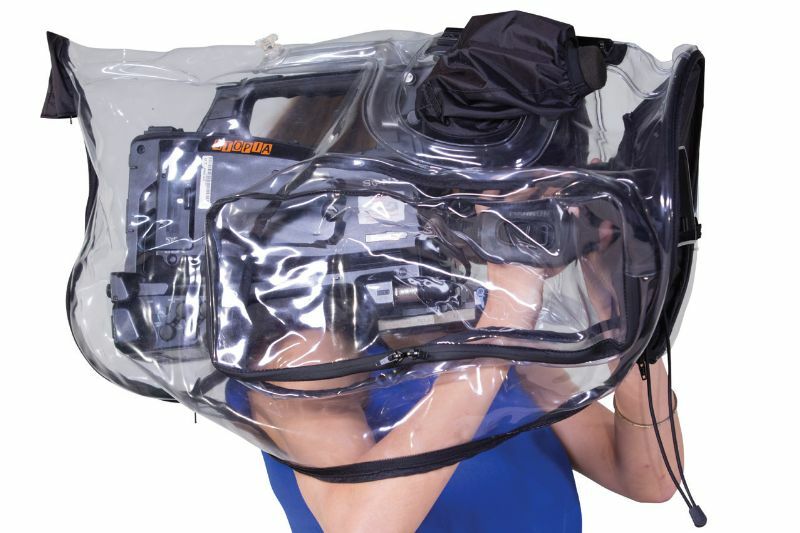 All Orca Rain Covers feature track mounting system for on camera lights, inflatable skeleton with valve, a mic sleeve, a sleeve and bungee cord for your camera view finder and is made of transparent material (TPU). 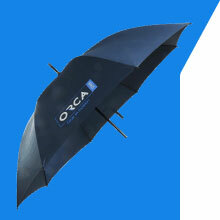 The Orca Rain Cover comes in 4 different sizes: the OR-100, OR-102, OR-104 and the OR-106. 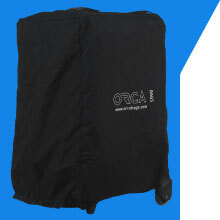 The Orca Audio Bag Environmental Covers are designed to protect your Orca Audio Bag from dust and rain during transport. 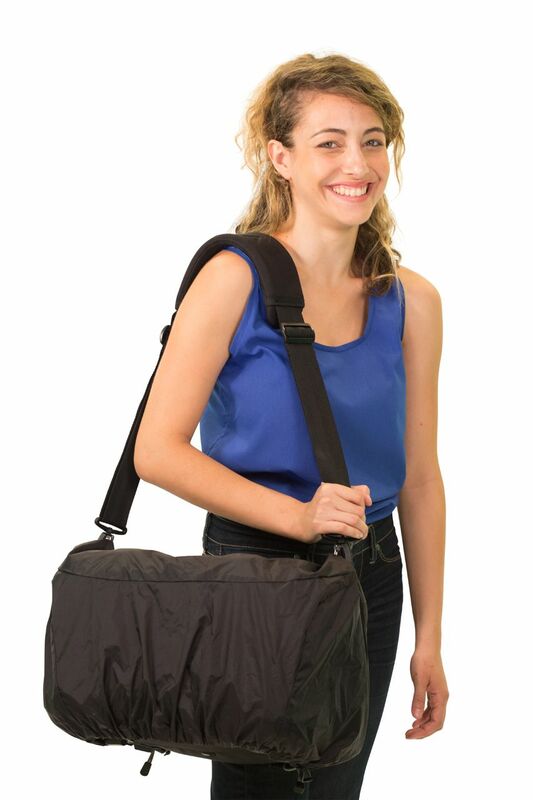 The cover is durable, easy to use and extremely lightweight. 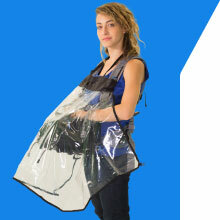 Ideal for keeping the elements and accidental spills away from your expensive equipment. 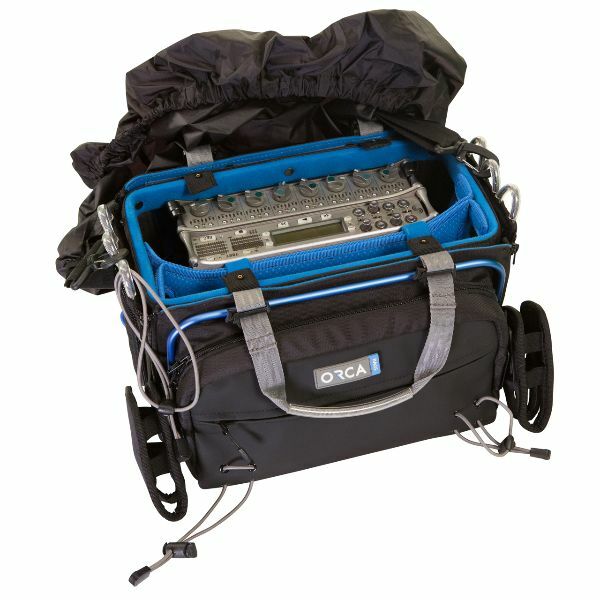 The Orca Audio Bag Environmental Cover comes in 2 different models: OR-33 andOR-36.